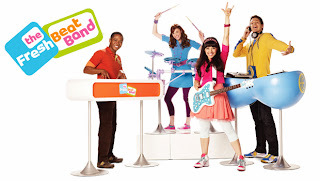 Do your kids love The Fresh Beat Band? 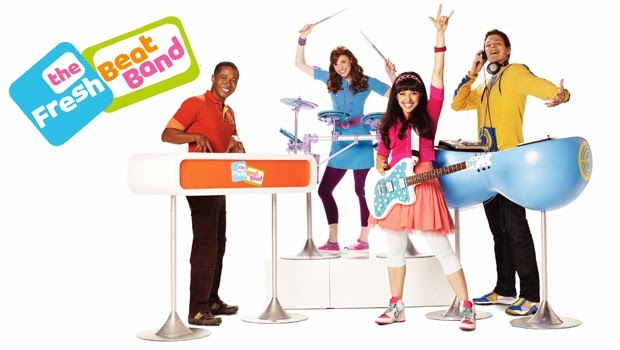 My daughter absolutely loves them which is why I am super excited they will be live in concert at The Orpheum this January. If you have not purchased your tickets yet, there is still time. Thomas, of course! Would love to win! Thanks for the giveaway! Twist! Chase likes him because he comes up with the ideas!